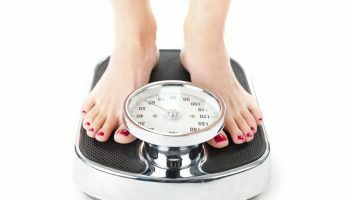 You have been skinny all throughout your life. You wanted things to change, and so you decided to go to a gym. 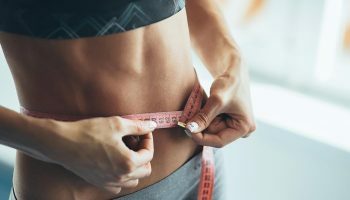 You gained few pounds of weight in the first few weeks of regular exercise, but then with your bad diet habits, you drained off all those gains. And so it happens to be that you are still skinny. But that hasn’t stopped you from trying. Very recently, you purchased your first whey protein supplement. 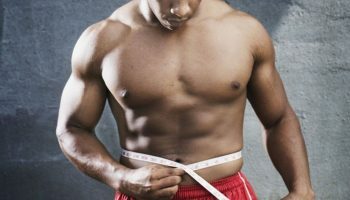 Now, all that matters to you is to find out how can you make the most out of this bodybuilding supplement and gain weight. 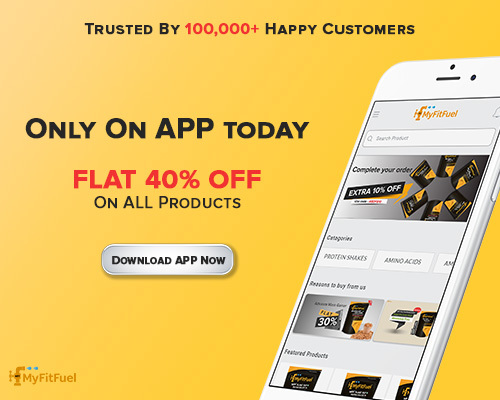 Well, here’s your good friend from MyFitFuel helping you out on how to gain weight with Whey Protein. 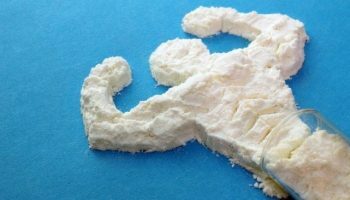 Before I begin to depict you the possible ways of incorporating whey protein into your weight gain routine, here are few time-tested fundamentals that are good to know. Well, this is no brainer. Everyone knows that for one to gain weight, a lot of calories has to be consumed. But there’s a catch. You can’t just go on eating fries and burgers all day long and expect to gain clean weight. No, that is not gonna happen. What you have to do is to try and eat as much as nutritious foods that are also high in calories like oats, peanut butter, chicken breast, whole eggs, whole wheat bread, almonds and much more. Apart from this, an ideal whey protein shake prepared in milk will not only give you ample amount of calories but also help you build muscle mass. When combined with regular exercise, whey protein is gonna help you gain fat-free weight. One of the finest ways to gain weight is by eating frequently. Time your meals in such a way that you are able to consume at least 6 meals each day. Keep breakfast, lunch, and dinner as major meals and include snacks like whey protein shake or casein protein shake in between these meals. I preferably use MFF Whey Protein 80 in between my lunch and dinner. It helps me keep my hands off bad food choices. Not everyone is going to tell you about this. The key to a successful weight gain program is to consume more calories than what you burn. For instance, if you are a male, age 21, height roughly about 5’10”, weight 175 pounds and moderately active then you will require around 2800 calories just to maintain your current weight. 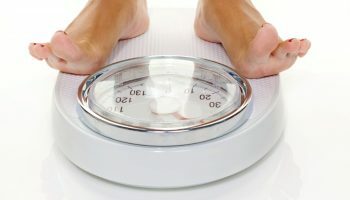 In this case, you need to consume at least an extra of 400-500 calories/day to gain 1 lbs of weight in one week. You can use this calorie calculator to check your maintenance calories – Calorie Calculator. You should know that a couple of MFF whey protein shakes can get you an extra of 300-400 calories each day. And the calories consumed from these shakes contain almost zero fat, thus allowing you to gain clean bulk. 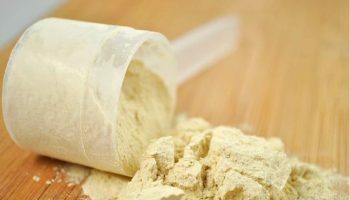 Now, let’s move to the core of this article – How to use Whey protein for weight gain. But before I begin, you will first need to know how weight protein powder affects your weight. 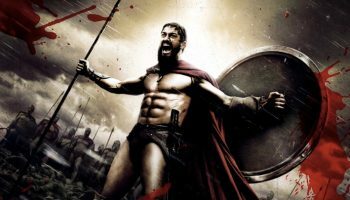 Let’s quickly revise everything we have learned about the muscle-building process. While you workout, you create microscopic tears in the muscle fibers. These tears are then repaired and strengthened with the help of protein. 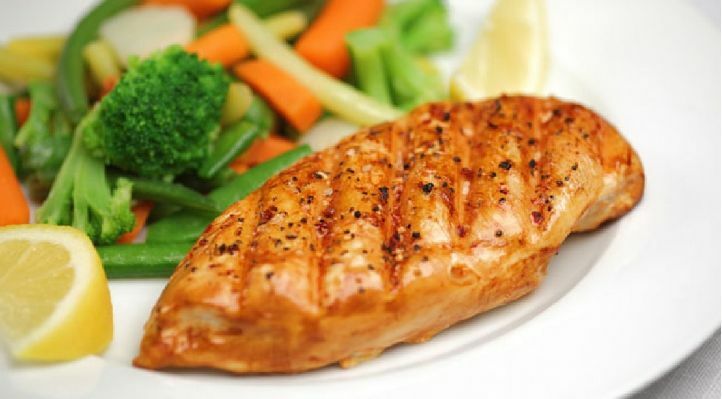 Thus, it becomes utmost necessary for one to consume enough high-quality protein and too at the right times. As we all know, whey protein is one of the purest forms of protein and its role in helping you increase weight cannot be overlooked. Using whey protein powder for weight gain isn’t that tough, you see. All you have to do is to mix it with water or milk (opt for milk instead of water) and add other ingredients like fruits, oats, and you can even add your favorite ice-cream. On top of it, you can add cocoa powder to give the mix a chocolaty taste. Blend all the ingredients properly in a mixture, and there you have it – A big glass of whey protein shake that will contain around 500-600 calories. A couple of shakes like this and you are on top of your weight gain diet. You can use these ingredients for your weight gain shake as well because these are not only cheap, but they are also easily available. One thing worth mentioning here is that you should not believe in replacing your diet completely with whey protein shakes. 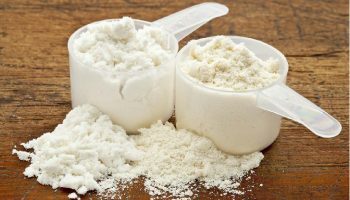 Although whey protein shakes are easy to make but you are more likely to get all the important vitamins and minerals from whole foods than whey. 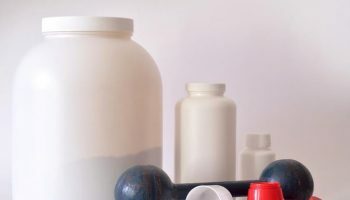 Obviously, there’s a reason why we call whey protein as a supplement; a supplement that is intended to supplement your diet and not to replace it entirely. 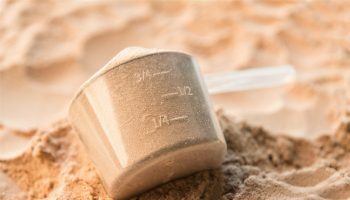 What to choose: Weight gainer or Whey Protein? 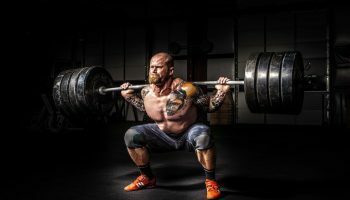 Quite often I have seen skinny newbies use weight gainers or mass gainers to gain weight. 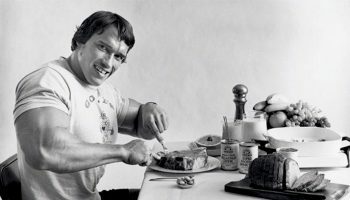 No doubt, weight gainers do contain a lot of calories but having said that most of its calories come from high GI carbs. The problem with high GI carbs or fast carbs is that they create an insulin spike in the body to which body responds by using a portion of it as energy and another half for future use by storing as fat. And this is the reason why I don’t recommend using any sort of mass gainers for clean weight gain. 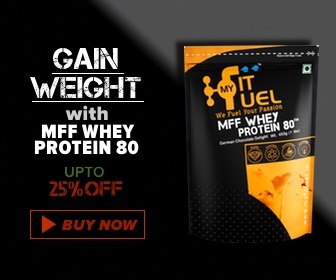 Rather, I suggest using premium quality whey isolate like MFF Whey 100% which contains a very low proportion of carbs and fats in it and thereby helping you to gain fat-free weight. 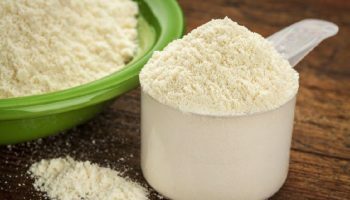 You can read my detailed analysis on whey and mass gainer by clicking on this link – Mass Gainer vs Whey Protein: Know the Difference between them? Special Mention: Will Whey Protein make me Fat? I have heard this lot, especially from beginners. So, here’s my answer to does whey protein make you fat? First of all, let me tell you that if you consume more than you burn, no matter the food, you will get fat. 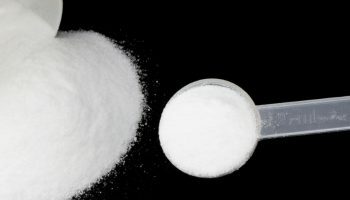 Although there isn’t enough scientific research to claim whey protein to promote fat storage, in the absence of daily exercise and workout whey protein can add a little bit of fat to your body. This is partly because whey protein is a fast-digesting protein, a property that leads to increasing in insulin levels in the body after its consumption. A sedentary lifestyle, in such scenario, can certainly make it easy for whey protein to put fat on your body. In a nutshell, as long as you lead an active lifestyle, whey protein is not gonna make you fat. Infact, it has been proven that whey protein can help subjects build muscle while burning fat. Liked the article? Do share your views in the comment section below. 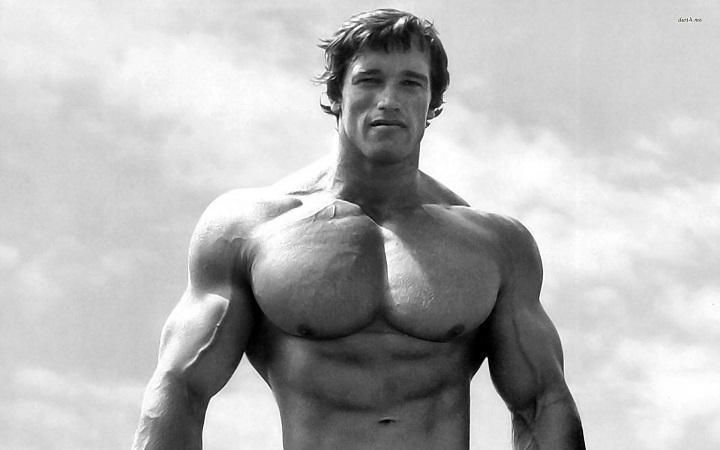 Be sure not to miss out MyFitFuel’s newsletter for comprehensive bodybuilding tips. Subscribe now!